See the attached virtual tour & PICTURES which are worth a thousand words!! 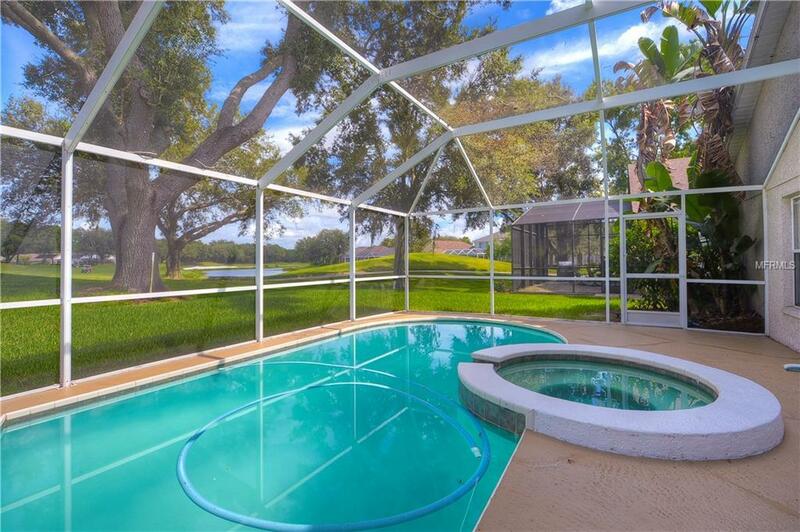 Don't miss the OPPORTUNITY to own this one story 3 bedroom home with SERENE, STUNNING VIEWS from pool/spa & lanai of FLORIDA LARGE OAKS, WATER and the TPC GOLF COURSE. Imagine all this in a home in Cheval priced in only the mid $300's. Owner has always enjoyed what he deems " arguably the nicest view in all Cheval." A quick move-in is available upon the closing your accepted "As Is" contract. Not bank owned nor a short sale. 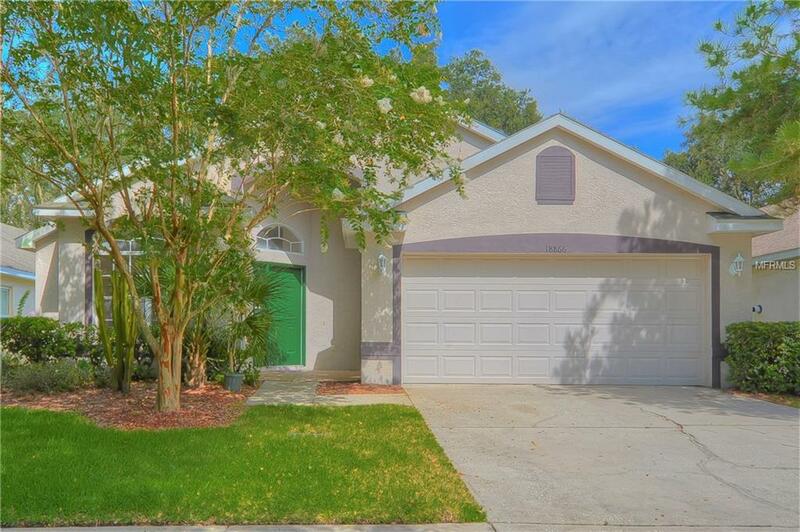 This home boasts NEW neutral carpeting & an open floor plan which gives its 1747 sq. ft. (2347 sq. ft. total) a very spacious feel. Interior freshly painted as well as recent exterior paint. 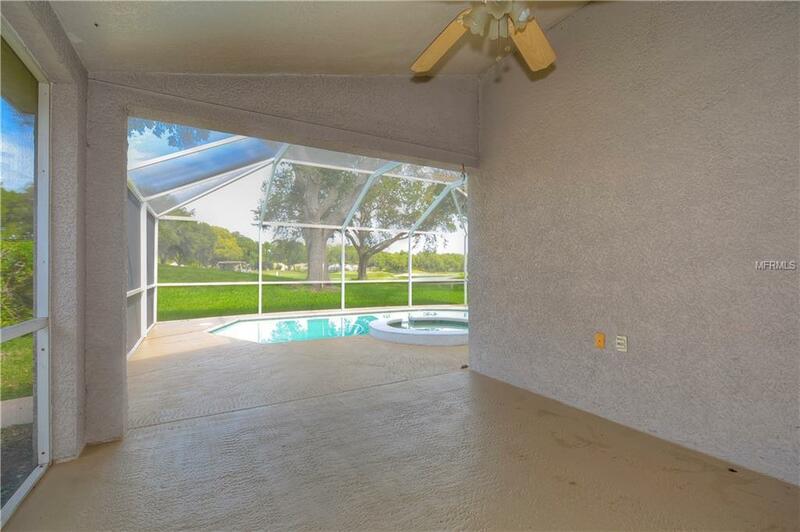 Master has walk in closet & bathroom with double sinks & double headed shower. Secondary bedrooms & bath are nice sized for your guests and/or family. Floor plan flows smoothly with the kitchen becoming the center of activity with its bar ready to serve your family or assist you in entertaining. Cheval has two 18 hole golf courses - TPC with convenient restaurant open to the public + the private Cheval Club enjoyed by it's members. The Cheval Club has tennis courts, pool, restaurant, fitness center & a host of activities for members. Cheval has 3 guard gates manned 24 hours a day. Sidewalks are abundant encouraging strolls. 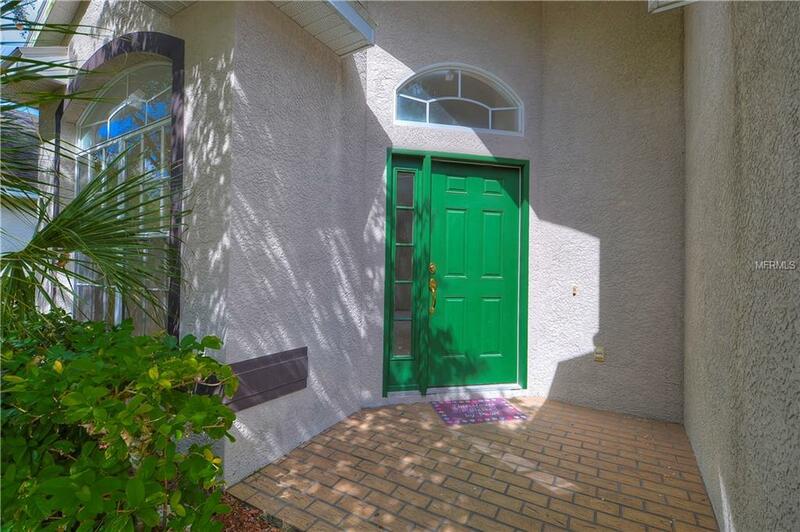 The community is convenient to shopping as well as easy access to the airport & downtown area. Schools are in demand with their ratings. Spa heater not warranted. Call for your showing today!